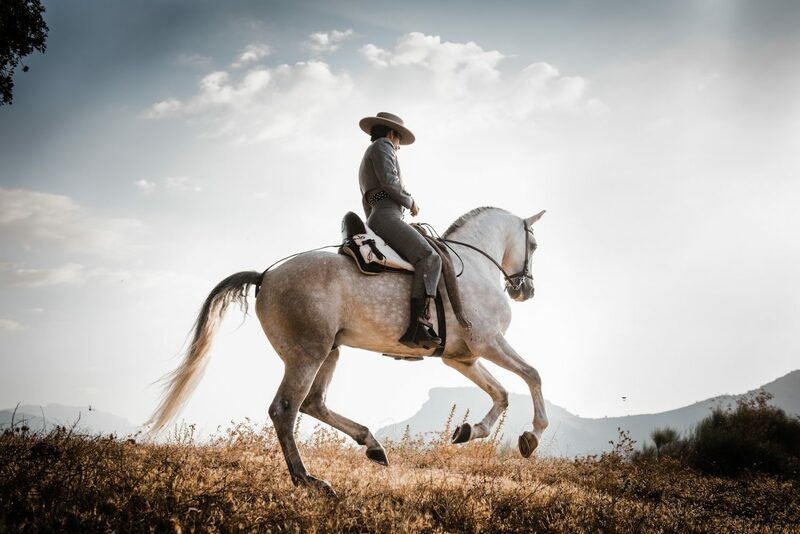 La Donaira is an organic farm, equestrian centre, breeders of Lusitano horses and discreetly luxurious eco-retreat set high in the Serranía de Ronda, Andalucía, southern Spain. They offer accommodation in just 9 individually-designed rooms; friendly, professional service; state-of-the-art installations including a spa; and an infinite list of tailored activities from riding and wellness to weddings. 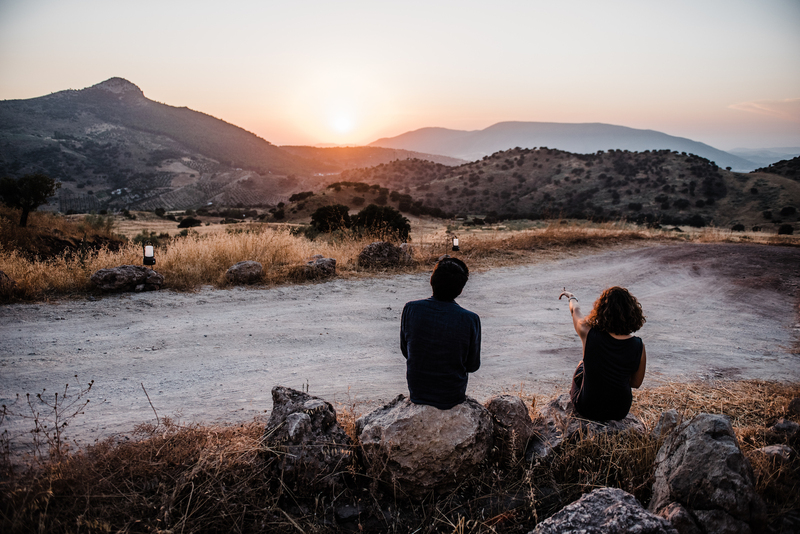 Tourism is one of the many activities at La Donaira they hope will inspire conversations about smart design and architecture, the arts, farming in the modern age and our role in the natural world. 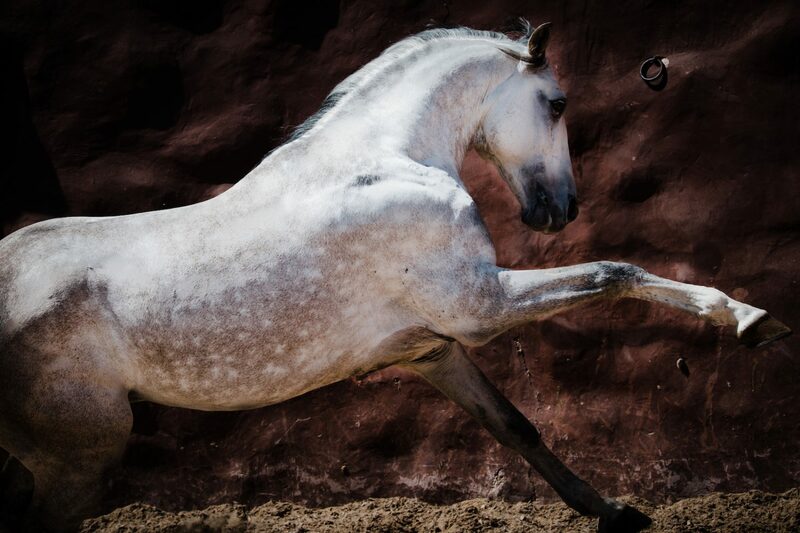 The farm has been breeding Lusitanos since 2006 and now the herd is over 80 horses with mares, foals and ridden Lusitanos. 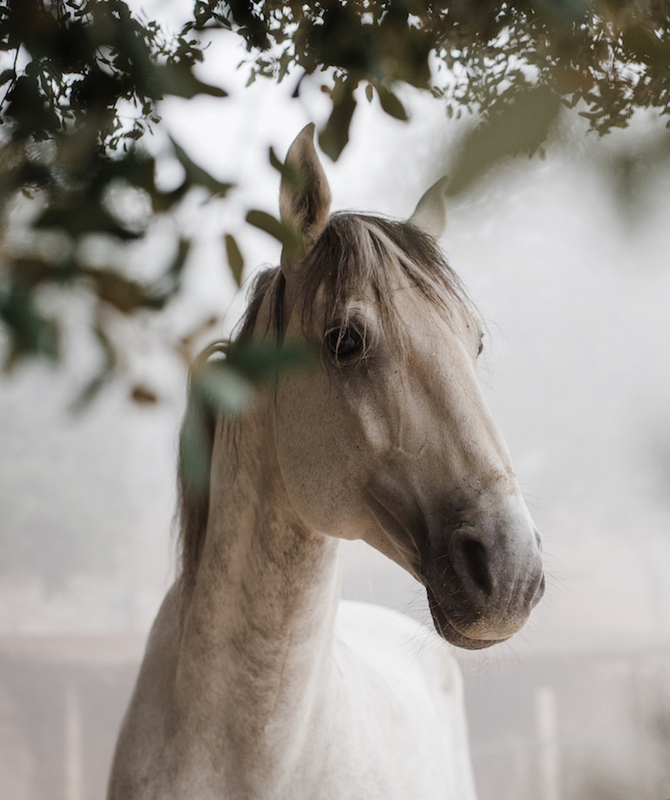 Visitors to the farm have many opportunities to get to know the breed and classical equitation through riding, handling or just walking amongst them. It is a fabulous opportunity to enjoy these noble horses in a natural and rural environment with all the luxury of a modern eco resort. 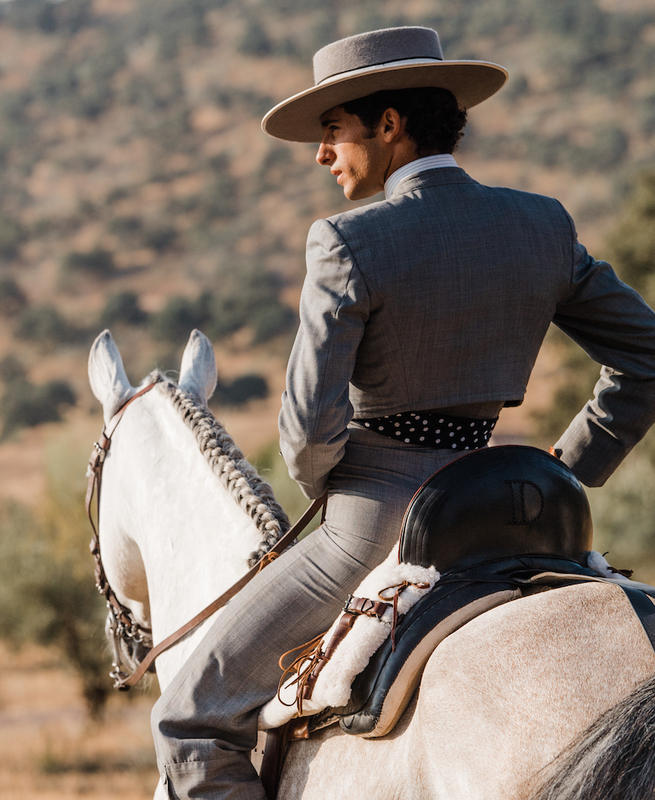 The natural surroundings of the wild mountain landscape, clean air and wide open spaces makes La Donaira a paradise for young Lusitanos to grow up and the best way to produce wonderful riding and breeding horses. It is also a paradise to visit you cannot fail to have a peaceful, relaxing, healthy and luxury experience start to finish. We stayed 2 nights here and wow what an experience . The attention to detail from the moment you arrive is fantastic . The organic home cooked food , the design of rooms , the stunning views , the horses , yoga , spa and setting all make for a perfect and relaxing luxury retreat, we will be back! 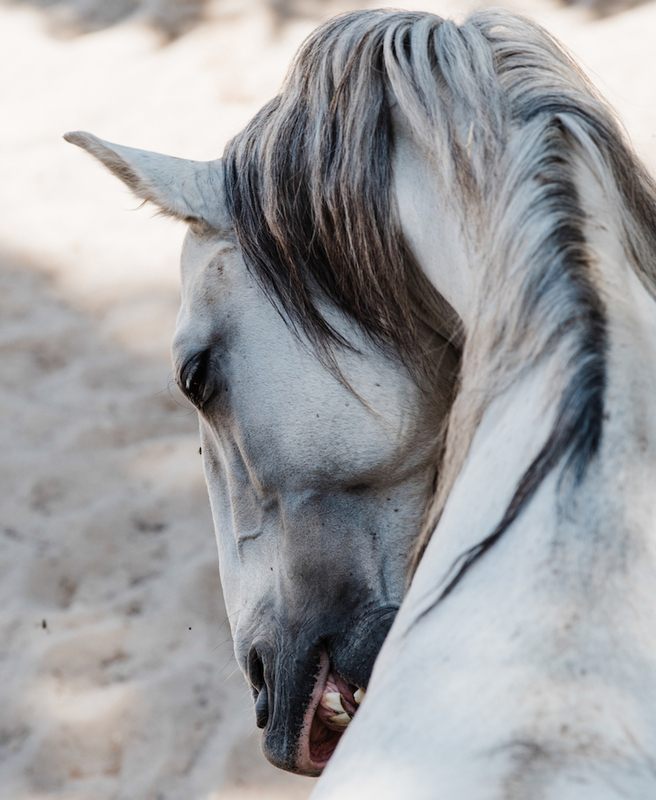 Although primarily an equestrian resort for horse riding enthusiasts, La Donaira is also the perfect couples retreat. The interiors are something out of a rustic holiday catalogue. The people are so friendly, and since it is an eco-resort, they are more than happy to explain various aspects of how the resort works. 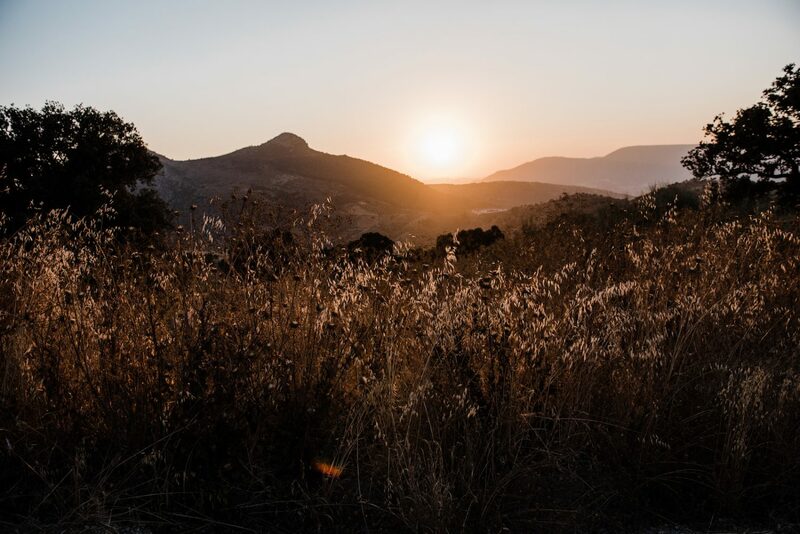 The view from across the property is stunning and it is designed to give you an experience of being immersed in nature – particularly the pool & spa which boast an amazing view of the sunset. We are vegetarians and La Donaira was our favorite culinary experience in all of Spain. The chef made us gourmet vegetarian meals each day, including a vegetarian lentil moussaka unlike anything we’ve ever had before (or ever again). They also have a great collection of natural wines from around Europe and a medicinal herb garden.